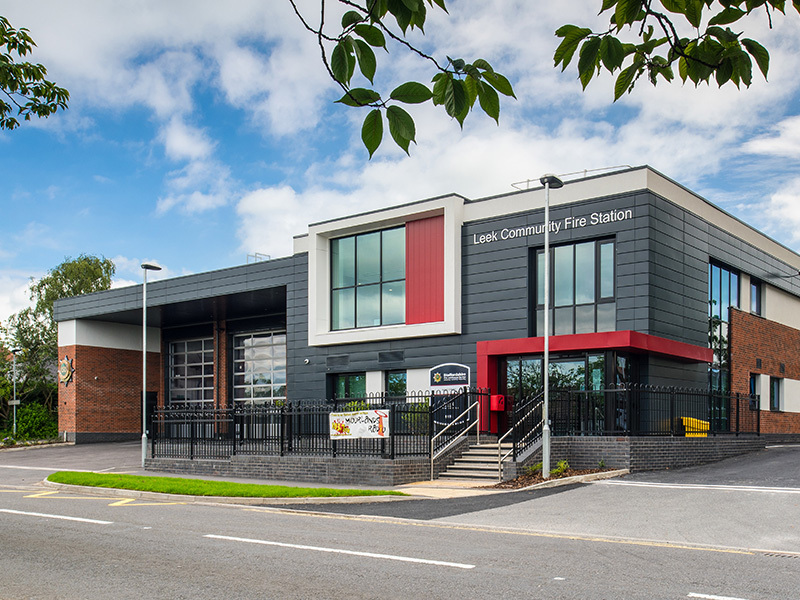 The Stoke and Staffordshire Fire and Rescue Authority PFI2 project consists of a total of eleven fire stations (1-6 Bay stations) ranging across the counties, from Kinver to Leek. 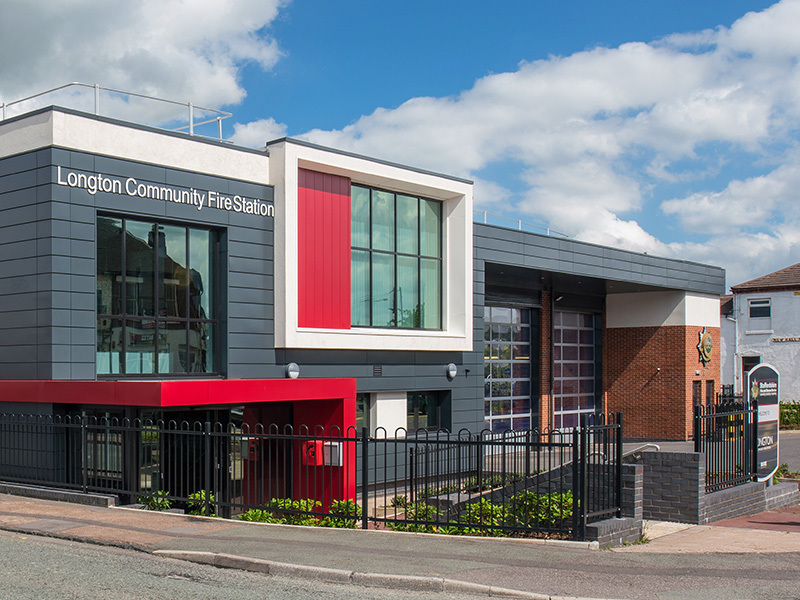 Calderpeel formed part of the Blue3 design consortium, to develop designs for each station with dedicated community facilities. 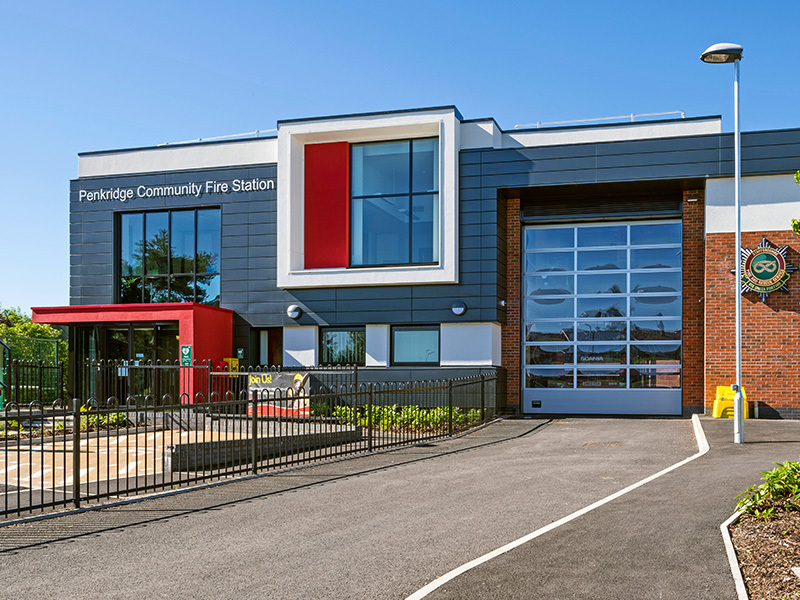 The buildings are designed to appear as a family of stations reinforcing the brand identity of the fire authority, with each responding to its own challenging site constraints. 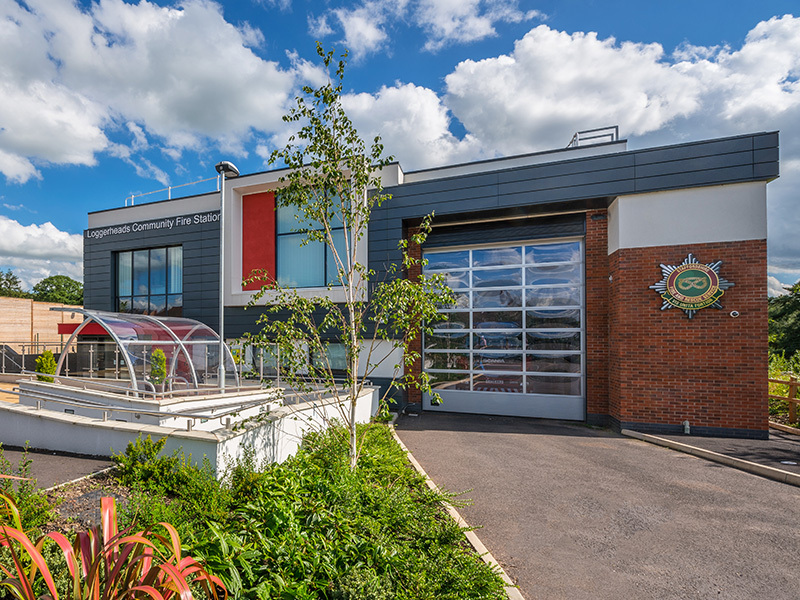 These schemes achieved BREEAM very good. TPM Landscape we an integral part of the design team and delivered landscaping schemes which were cost effective, imaginative and distinctive designs.